* ( فتاة الأنمى ) *, Crystãl and Krustavia like this. 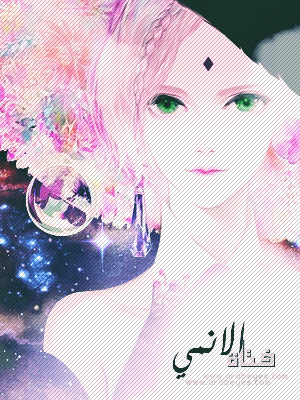 مَنفىّ ❝, * ( فتاة الأنمى ) *, Crystãl and 1 others like this. Crystãl, Krustavia and FREEAL like this. * ( فتاة الأنمى ) *, Crystãl, Krustavia and 1 others like this.